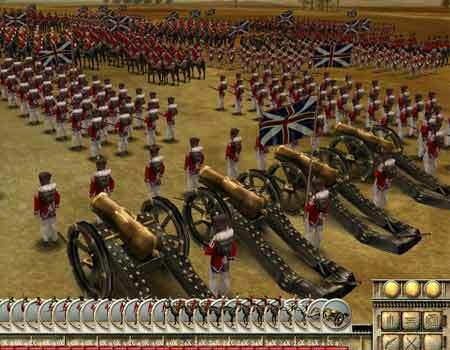 Games like Total War offer you strategy on a platter as well as loads of historical battles. Fans of the title in question will surely relish the topics presented to them here. These options may not be exact replicas of what you’re expecting but nonetheless, they are indeed worthy alternatives in one aspect or the other. The Total War series has given us an action-packed decade of titles that range from Shogun: Total War to Napoleon: Total War. It’s time to look at what other developers have in store for you. So without further ado, here are the 7 games we’ve lined up for you. 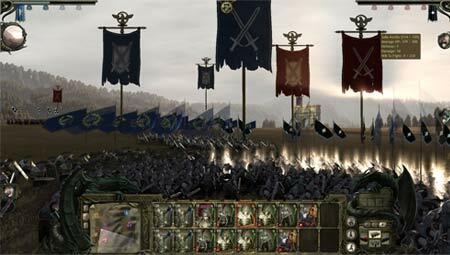 There are only a few games out there that bear striking similarities to Total War. And King Arthur: The Role-playing Wargame II can certainly be categorized as one of them. Developed by Neocore Games and published by Paradox Interactive, the title forayed onto the scene just earlier this year. 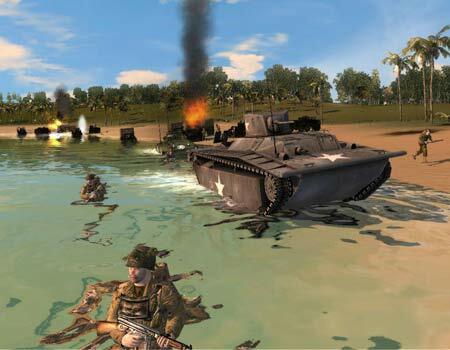 It invaded the PC terrain by bringing along an amalgamation of various elements such as role-playing, real-time tactics and grand strategy genres, much like Total War. 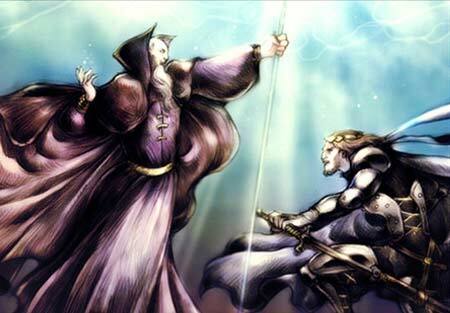 You’ll be pulled into the dark fantasy world of Britannia where King Arthur is the Maimed King. You can take advantage of the Campaign Map, huge real-time battles, boss fights, fantastic spells, unique war tactics and the Morality Chart. 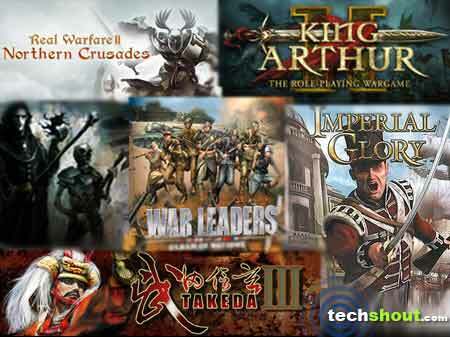 The next contender in our games similar to Total War array is War Leaders: Clash of Nations. This turn-based global strategy game is packed with a real-time tactics game mode. Created by Enigma Software, the title enables you to command your troops, take part in diplomatic negotiations, fashion new weapons of destruction and strut your stuff on the battlefield. The maker reveals that there are 2 different gameplay options to avail of. This includes managing the factions and executing the plan on the war-torn terrain. PC players will get to experience firsthand, the events that played out during World War II. You can opt from any of the 7 countries namely, France, Japan, the US, URSS, the UK, Germany and Italy. Adhering to the historic facts, each group will bear the same limitations and resources as their real life counterparts did. What’s more, the game allows up to 7 players to partake in the campaign mode and up to 4 players in battles. 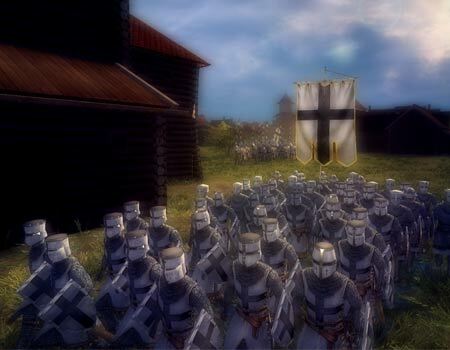 The Real Warfare 2: Northern Crusades is a realistic real-time strategy game that transports players to the 13th century. You’ll be able to step into the shoes of a Komtur from the Teutonic Order and relive the escapades of the crusades amidst the various odds. As the developer suggests, there are 2 types of gameplay involved here, which means that you don’t only have to concern yourself with battles. The strategic map offers PC players an in depth experience where they can travel in real time and indulge in RPG elements and quest systems as well as interact with the locals. Besides incorporating an interesting storyline campaign, there are also different multiplayer modes that allow 2 to 6 gamers to dive right into battle on a dedicated internet server. The latest installment in the Takeda series is seen foraying into our Total War alternatives roster. Here, players can command the powerful Daimyo, one of the 25 historical clans in feudal Japan. You’ll have to manage your territory and castle as well as engage in diplomacy and send your army into battle. There are 2 main modes employed in Takeda III namely, a turn-based world mode and a real-time battle mode. While the former involves strategic and diplomatic operations, the latter enables you to face your enemies on a real-time 3D battlefield. Furthermore, the in-game characters can be bestowed with titles, medals and even special items so that they remain loyal to you. 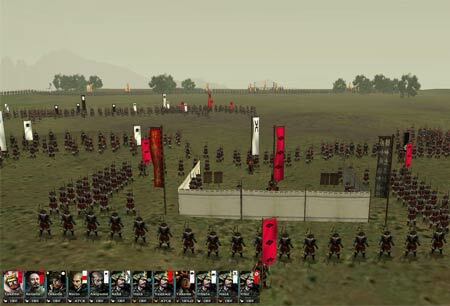 Lastly, the game comprises of 5 soldier types such as spearmen, swordsmen, cavalry, archers and riflemen. The title dubbed Imperial Glory emerged from the house of Pyro Studios more than half a decade ago. It’s a strategy game that comes complete with an in-depth management model. You’ll be endowed with real-time land and navel battles which are all drenched in complete 3D elements. You can take on the role of leader and command one of the 19th century great Empires namely, France, Prussia, Great Britain, Russia and Austro-Hungary. Each faction possesses its own special features and abilities. You’ll be transported to fantastic places like the deserts of Morocco, icy plains of Russia and the lush green fields of England as the game progresses. The glory of each group rests on your shoulders so dabble in resource management, trade diplomacy, technological research and political greatness with extreme caution. After listing out treats for the PC, we now shift our attention to another platform by introducing Battle for Wesnoth into our games similar to Total War lineup. Apple iPad owners who are fans of the game in question can certainly give this gem a try. It’s a strategy and tactical RPG title that encompasses nearly 200 campaign scenarios which are laid across 15 major campaigns. There are 3 difficulty levels for catering to both expert as well as casual gamers. The 6 major factions boast of hoarding more than 200 fully animated unit types. The inclusion of detailed graphics, a foot-tapping soundtrack and OpenFeint integration add to the overall portable strategic experience. These attributes spell out hours of gameplay and fun while on the go so better juice up your Apple slate before taking the virtual plunge. The Total War series has taken players to the far reaches of the globe. They got to explore the vast expanses of the Roman Empire as well as medieval Europe. In a similar fashion, each of the aforementioned games like Total War also provides a dollop of historic places and of course, strategy all the way. So what are you waiting for? Try your hand at the lot and let us know what you think of them by dropping in your comments below.